It is a good idea to add a minimal maintenance level of lime is recommended to help offset the nitrogen lowering the pH over the course of a year. Other than that, without a soil test you don’t really know how much is needed. Some companies unnecessarily sell a lot of lime. 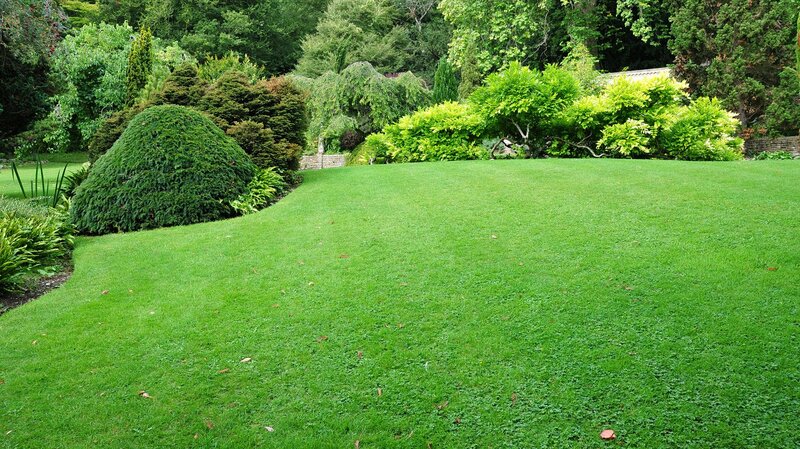 We have found that for the large majority of lawns we service, the pH is in the proper range. Soil test are available for a fee or you can make arrangements with your local extension service.